This will be the 22nd year that nature conservation agencies and NGOs from across Europe organise the International Bat Night. Don’t miss it. This is your chance to see bats and learn more about their intriguing lives. The International Bat Night is an initiative of Eurobats. In many places in Europe activities will take place on the weekend of August 25 and 26. The activities are open to everyone. you can go on an excursion with a bat specialist, listen to stories about bats or engage in games. There will be something to do for every age group. Check out the map on the website International Bat Night to find out what happens in your neighbourhood. Though not all activities are mentioned there. 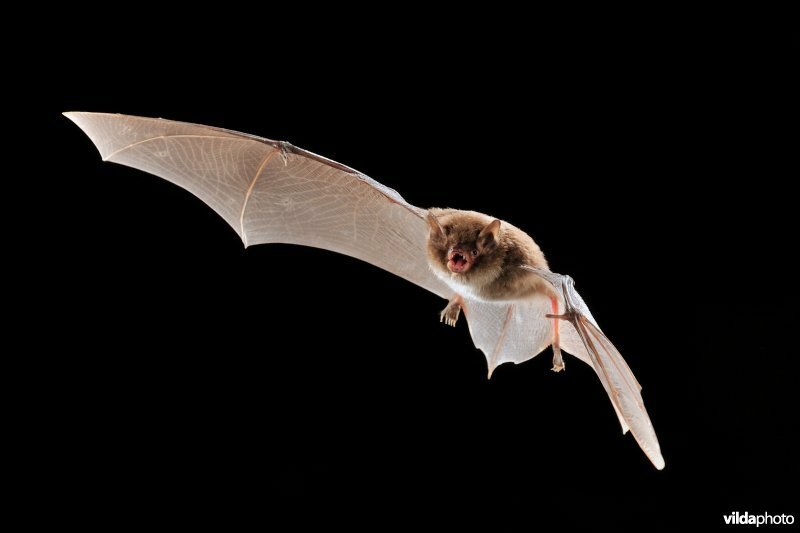 For activities in the Netherlands, check Nacht van de Vleermuis, for the UK check the Bat Conservation Trust. Also, some activities may take place on other dates. E.g. in the Ukraine the International Bat Night will be held on September 20th. If you want to organise an event you can use the logo and poster for free. These are available from the same website as mentioned above: International Bat Night. There is also a form to register your event.